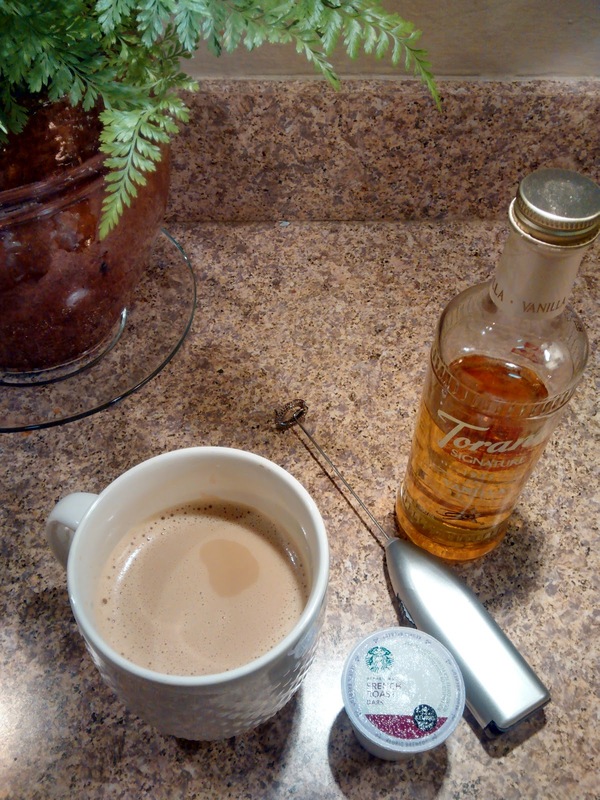 A DIY Latte - Oak House Design Co.
A hot drink, especially in the colder months, is so comforting. It's warm in your hands and warms you up inside. 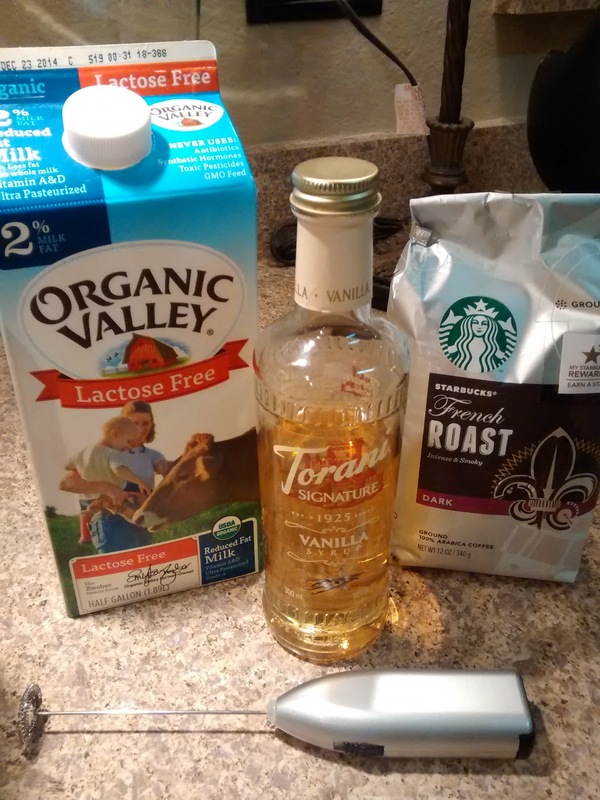 I had gotten in the habit of pulling into a drive-thru for a caramel latte a couple of times a week, but thought there must be a way to make one at home. I've been making them for almost a year, and thought I would share how. 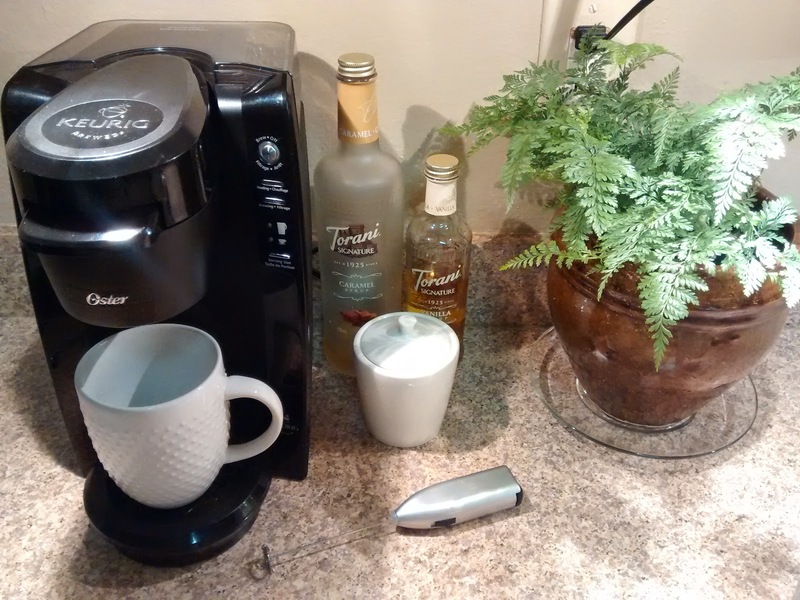 I brew a strong cup of coffee using either a coffee maker or an espresso maker. 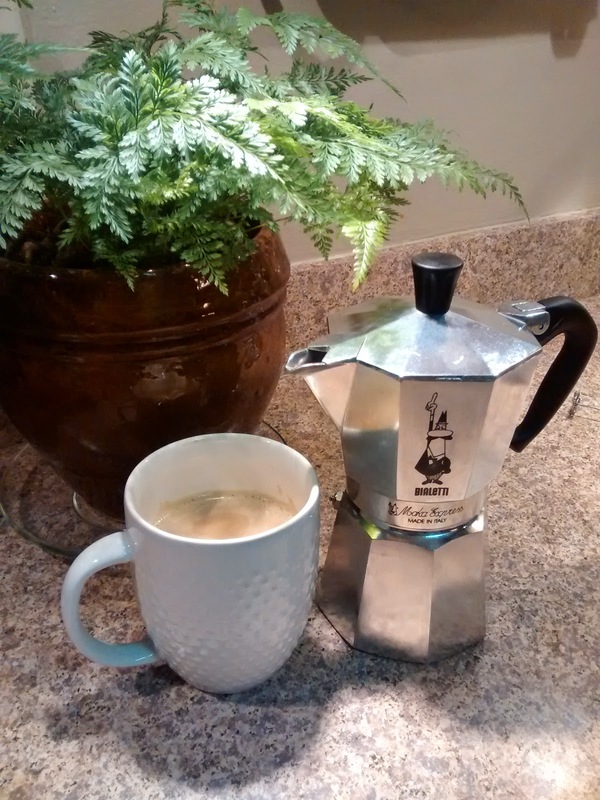 I started out using the Bialetti, which is also good if you're making more than one. 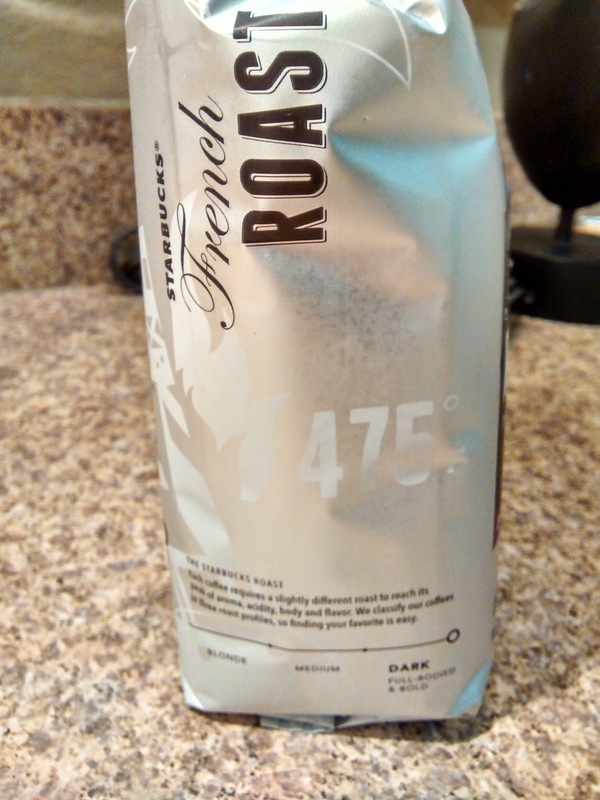 If I'm using the K-cup style brewer, I use the smallest cup to make it strong. Either way only use 1/3 to 1/2 cup of brewed coffee. 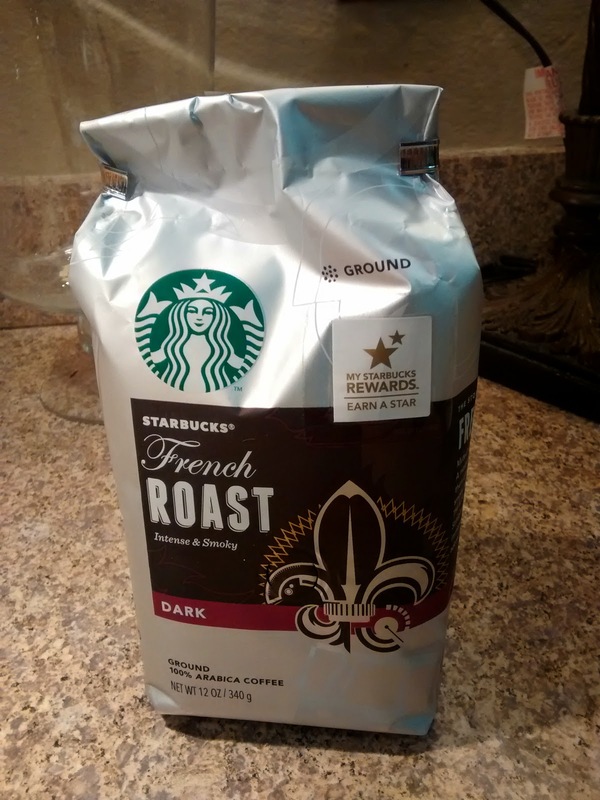 My favorite coffee right now--Starbucks French Roast. The darkest roast I could find. Next, heat up 1/2 cup of milk and add it too the coffee. 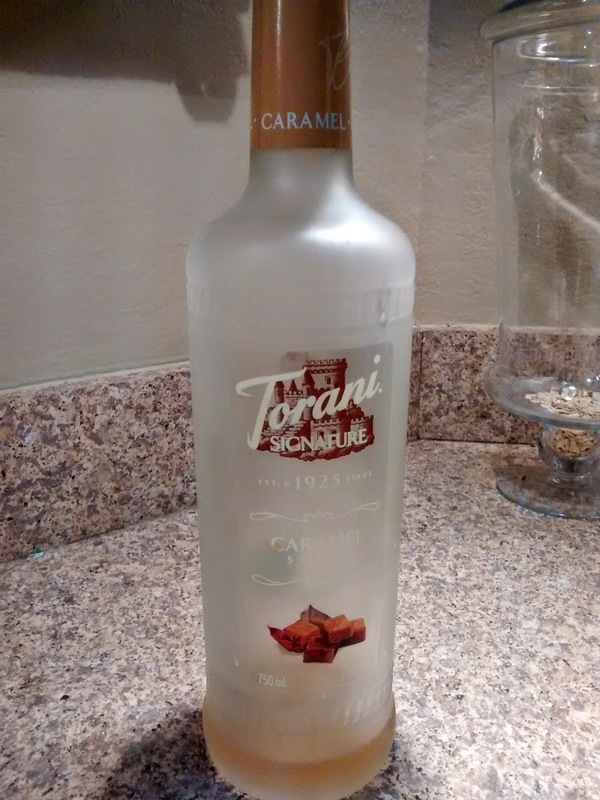 Sweeten to taste with flavored syrup. 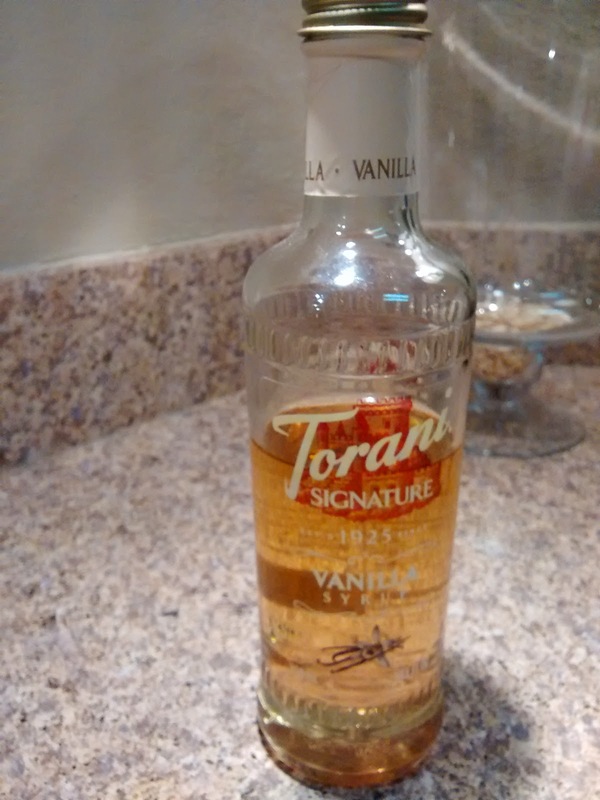 I have found the large bottles of Torani flavored syrups sporadically at Ross and the smaller ones more recently at Sprouts. Whip the mixture with a frother and enjoy! You can buy more expensive frothers, but this one from Ikea has worked well for me and costs less than $3. I like to drink out of a mug at home. But for $1, Starbucks sells a reusable, recyclable cup that you can take on the go. Gotta love that. Good idea! 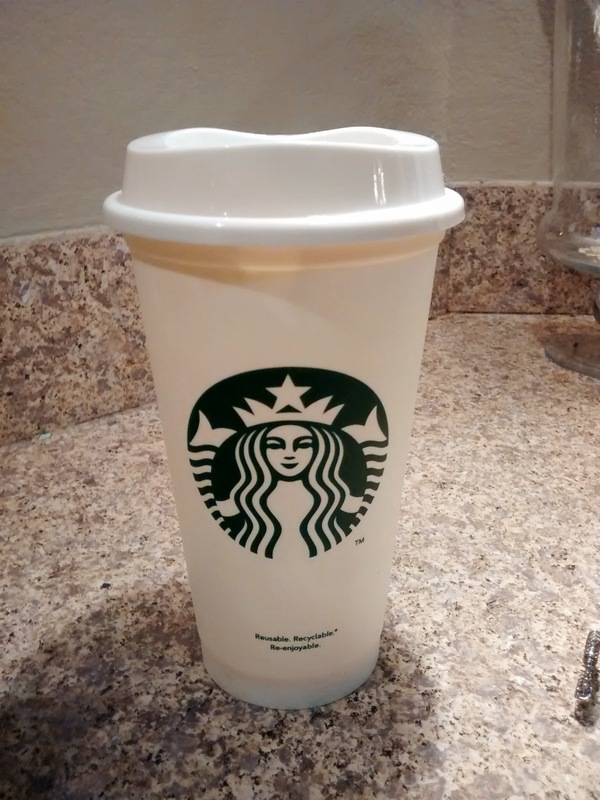 I invested in that reusable Starbucks cup too! Don't you love it, and evidently it's been around for a while!